Whether you are a student or business man, in the growing age of technology you will need to keep your laptop and other devices charged and ready to go. The Catalyst Business Pack does this and so much more for you without having to remember to plug in anything at all. Get yours today! 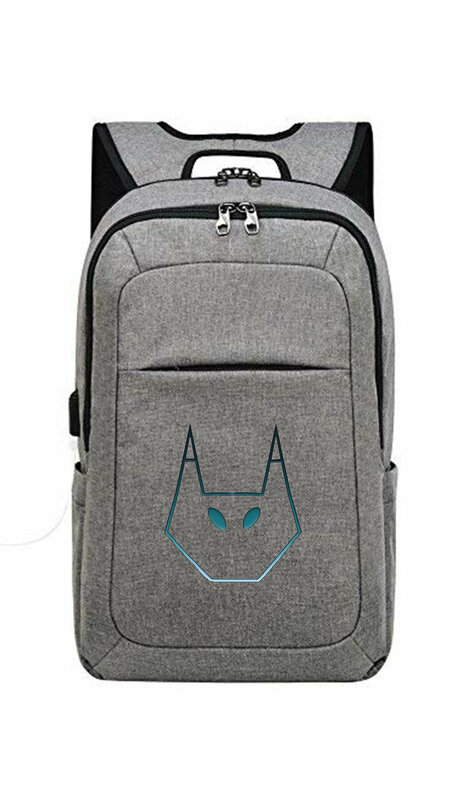 Built in phone charger/laptop charger, heated and cooled drink pockets, anti theft zippers, hot spot and tracking capabilities!